It is only my third year teaching and being fresh out of a credential program and having two-years of BTSA/Induction you would think that I would be relatively confident in my grading methods. When I taught at a Middle School I thought the issue with grades was "the system" and not me. Students would move onto the next year even if they failed and I thought this was the problem that made grades seem so irrelevant in my classroom. Then I moved to a high school and I truly wanted to believe that things would be different because students now had real consequence if they failed but I found the same issues and concerns in my high school classrooms and it got me thinking about the purpose of grades and how they can best serve our students. It is a hard conversation to have, and a hard one to inspire in others because grading is such a personal part of how a teacher runs their classroom. 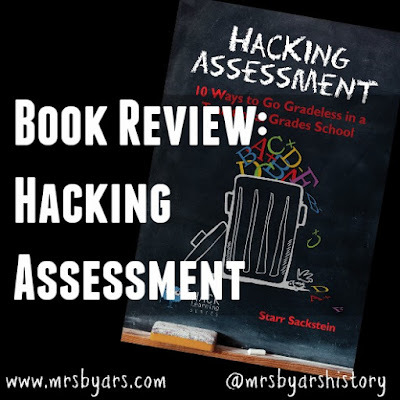 So I was incredibly grateful when a colleague of mine casually mentioned he was considering going grade-less and that Hacking Assessment by Starr Sackstein was one of the first resources he had turned too. This is my first book from the Hack Learning series and I loved it. It is written by a teacher for teachers and does an excellent job of explaining the reasoning behind the concept without weighing you down with research and data. It does tell you where you can find that research and data (which has led to three more books on my To-Read list) but the focus of this book is on the practical: what is the problem, what is the solution, and how to realistically implement that solution. 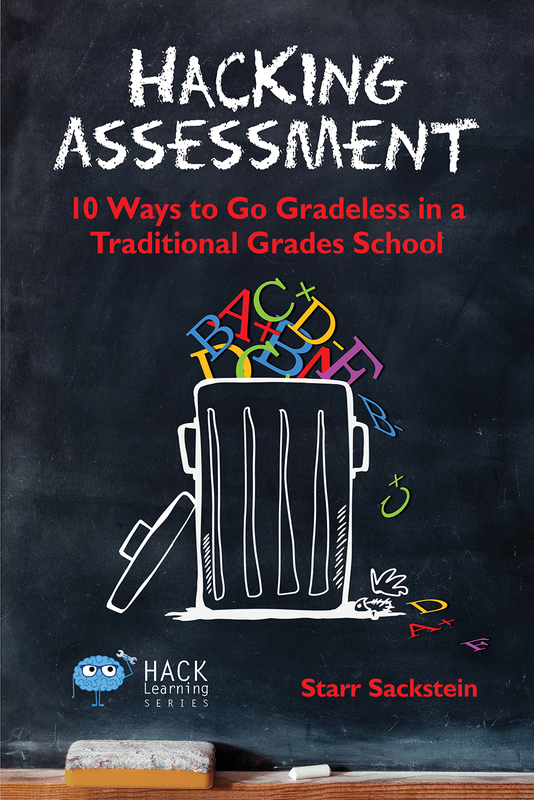 I will admit, I am not 100% sold on going grade-less in my classroom yet. But the book does an excellent job of explaining the benefits and giving concrete examples of how to make it work in your class. 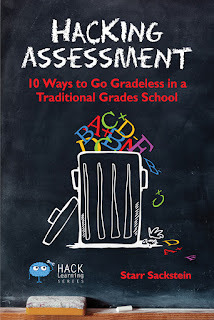 Even if you do not plan to go grade-less it is worth a read. The main takeaway for me was how I give students feedback in my classroom and how I help my students become reflective learners. Sackstein gives compelling reasons on why these practices are so important and then clearly lays out how you can make changes in your class that allow you to focus more on these practices. Overall, I highly recommend this read. 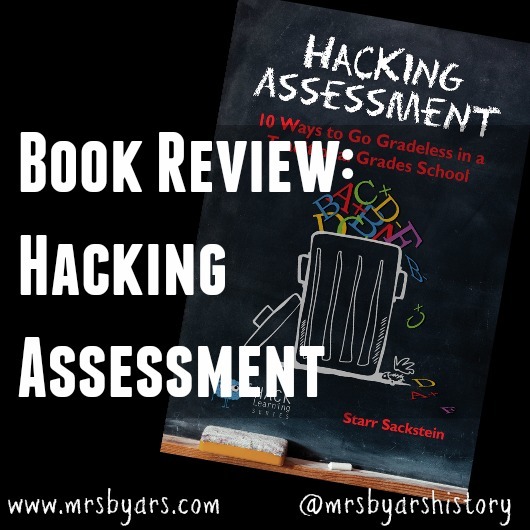 It is a quick read and even if you do not believe in going grade-less it will get you thinking about your grading practices in a constructive way. It gives insight on how to realistically implement more student centered practices, regardless of going grade-less or not. Have you read it? Share your thoughts on this book in the comments! 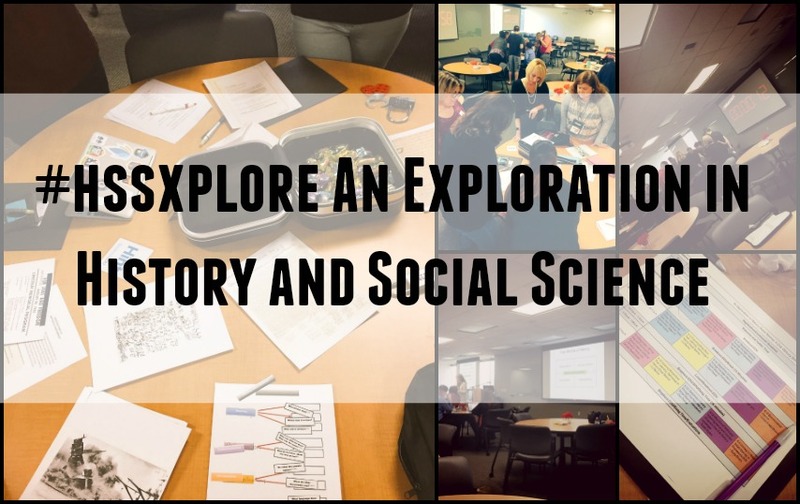 Inquiry, literacy, and civic engagement were the main themes of "An Exploration in History and Social Science: A 21st Century Shift." This past week I attended this Professional Development day hosted by the San Bernardino Superintendent of Schools and the Riverside County Office of Education and I wanted to share some of the key takeaways from my day there. In the first session I attended, Teresa Hudock of USC introduced a the Four Worlds Framework. This is a great tool to help students think about concepts in class in different ways and allows for students to visually see the connections between the "Four Worlds" (economic world, social world, political world, and cultural world.) The USC website has pre-made worksheets for a large variety of different concepts you can review using this framework and even has the presentations they use when teaching the framework. 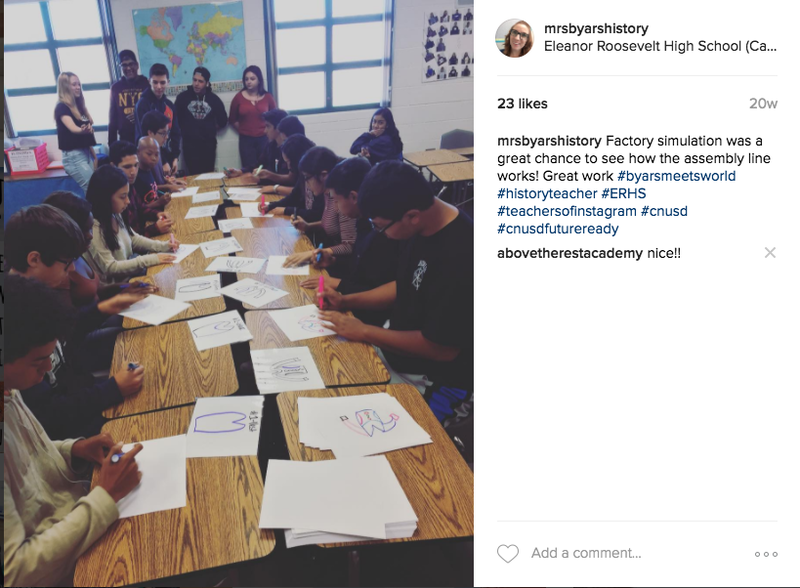 Teresa has created an easy to use and easy to implement framework that allows students and teachers to have a shared frame of reference and allows students to analysis historical concepts with great depth. Liz was one of my favorite speakers of the day and I was glad I got to see her twice. She helped kick off the day by explaining the value of twitter for educators and the value of using twitter with our students. Liz also hosted two sessions; one on technology and inquiry and one on civics in the classroom. 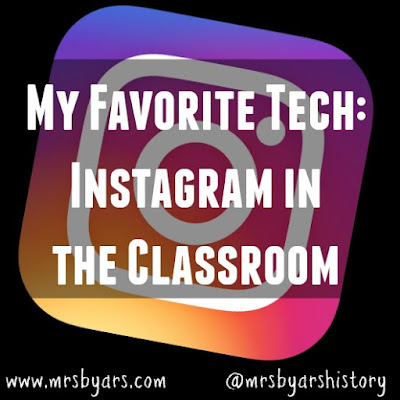 For both workshops, she explained her use of technology in the classroom and shared tools that are great for those just diving into the using technology in their class. Why haven't I done one yet? BreakoutEdu is so much fun and it was the perfect way to start the day. It takes engagement to the next level and makes time fly by as you attempt to solve puzzles, based in content, and unlock a series of codes. 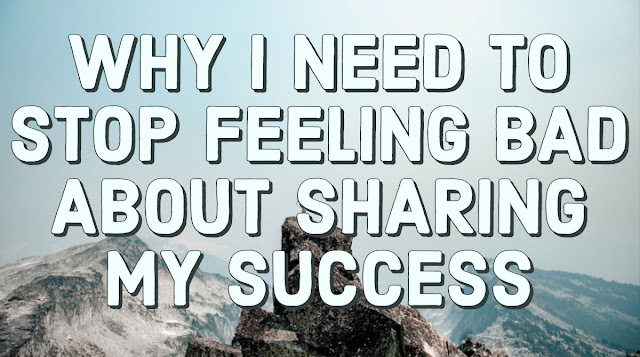 They also shared the link to this Google Drive folder full of breakouts and this Facebook group which are excellent resources for those looking to find out more. Want to find more resources from this day? Check out all the resources posted on #hssxplore below! Have you used any of these resources in your classroom? Share in the comments! Instagram is the perfect place for visual storytelling. You upload pictures, crop them, and add filters that can change the coloring or how the picture looks. You can write a caption as well but since people scroll through multiple Instagram Accounts at the same time they will often miss the caption making the focus the picture. This allows you to tell an impactful story with just photos alone. While it is always good practice to caption the photo so if someone does stop, they know what is going on, the goal is rich and interesting pictures that offer a window in your classroom. You don’t have to post selfies. Ever. While Instagram can seem like a world full of selfies (or photos you take of yourself) you can get away with never posting a single one! I post student work, when students are working in groups, awesome presentations, and things related to the days activities. I also use it to share small parts of my personal life by posting pictures of books I am reading, hikes I’ve gone on, or trips I’ve taken. Tell the Story Of Your Classroom. 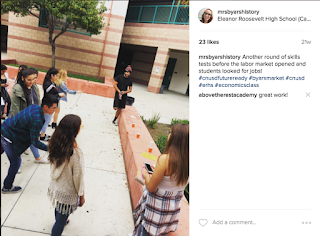 You might be thinking that your classroom is not a good fit for Instagram because the students don’t create visually interesting work but trust me, no matter how you run your classroom, no matter what practices you choose, there is a story worth telling. When a student has thorough well-organized notes, I post them. When we mark the text or annotate the reading, I post them. When students write a brilliant sentence or paragraph or answer a question perfectly, I post them. It’s not all about having a picture perfect classroom, it’s about sharing the day to day and celebrating the great work students are doing. mrs.walker.erhs works with me at ERHS and she gives an honest and engaging view of the AP US History work! 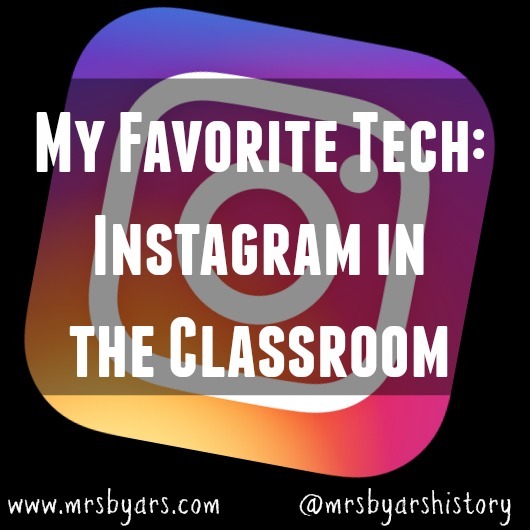 MyFavoriteClass is a middle school social studies teacher who rocks at using Instagram to uplift her students. 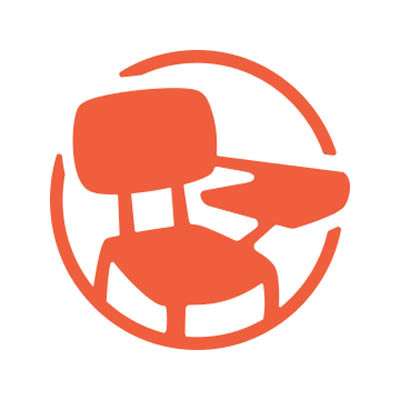 TeachLikeYouMeanIt showcases an elementary classroom that is beautiful, engaging, and always trying something new! You can find me on Instagram @mrysbyarshistory where I am sharing my World History and Economics classes embrace the world of exploration, simulations, and research. Know a great teacher Instagram account to follow? Link it in the comments!! !